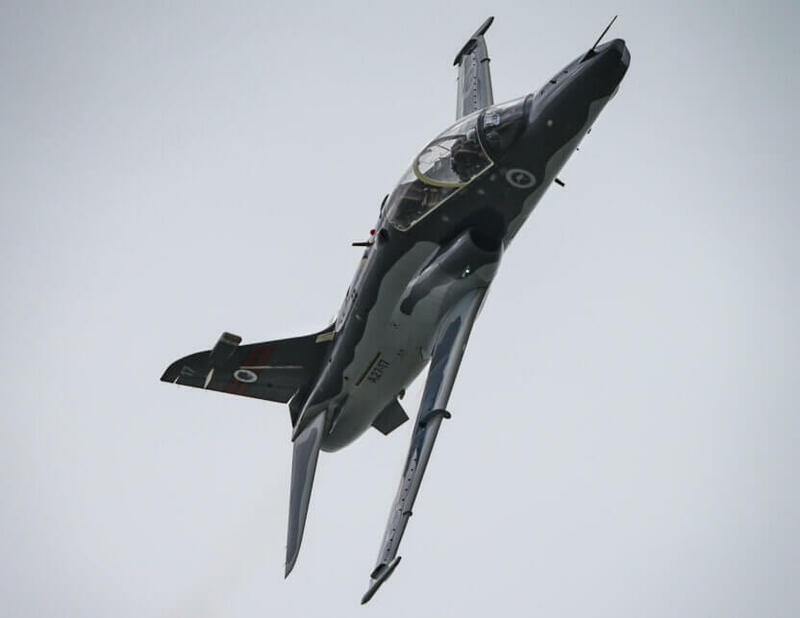 BAE Systems Australia has created 116 new jobs as the company starts providing operational maintenance to the Royal Australian Air Force’s Hawk 127 Lead-In Fighter fleet. The company is directly supporting the training of Australia’s next combat aircrew, delivering all Hawk maintenance support on the flight line at RAAF bases Williamtown and Pearce. This work has created 68 jobs at Williamtown, NSW, and 48 at Pearce, Western Australia. BAE Systems Australia aerospace director Steve Drury said, “For over 15 years, our company has demonstrated its deeper maintenance know-how for the nation’s fast jet training capability. Drury added, “We have expanded our skills and expertise to deliver this combined sustainment role – hiring new aircraft technicians, team leaders and maintenance support staff.